Designed and constructed to service the Central West regional rail fleet, the Narngulu Rail Depot is critical to the new resourcing development. Contributing to much of the Western Australian rail networks growth, the planning and achievement from design through to construction had to be and was dominantly Civil and Structural engineering focused. 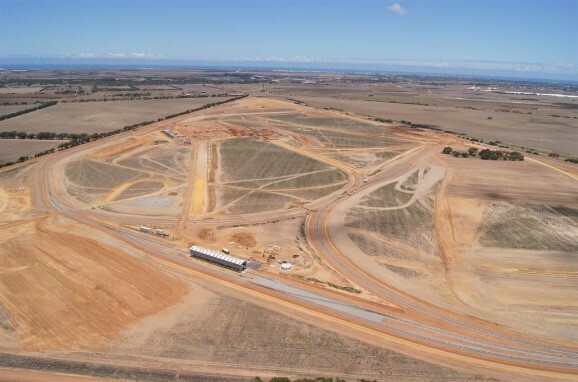 The new yard, a massive 129 hectares consists of, large heavy duty operations locomotive and wagon maintenance facility, warehouse building and storage area, network refueling operations building and fuel farm facility, heavy duty haulage road network, overland site earthwork, facility and site drainage. The outstanding and most singular important facility to the new depot is the locomotive maintenance facility. The locative maintenance facility is capable of servicing multiple locomotive operations at one time. 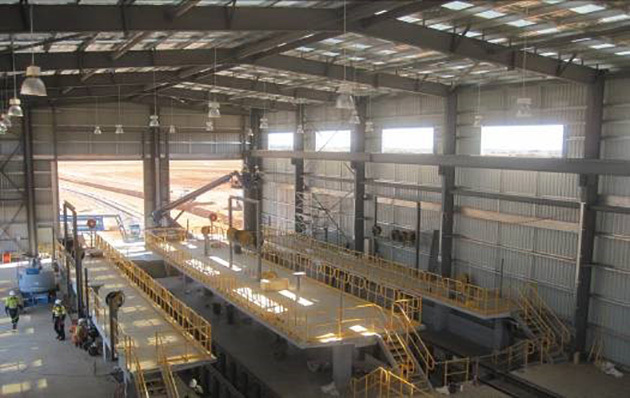 The facility is unique with its combination of special purpose rail drop tables, maintenance pits, suspended rail, raised suspended platforms, jacking stands and heavy duty open span gantry crane. The allowance for further expansion proved to be critical to the building gigantic size and piled restrained provisions. 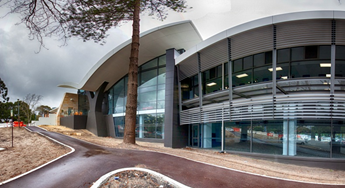 Under BPA’s full time supervision and support, the facility was completed in under four months, even with many features well below ground level. This maintenance depot has been seen as one of the fastest ever constructed for its size and its equipped engineering attributes. A difficult subgrade, problematic with moisture, engaged the adoption of modern stabilizing techniques. The shear area of site and catchment region created a challenging civil task with the ongoing design and construction coordination with rail engineering. The civil engineering design and management was a balanced earthwork and draining solution having had to compliment various building requirements, rail layout and site logistics. Design and construction planning of the large engineering project was treated with a high degree of technical support, construction management and logistical planning. The shear success to the projects timely achievement is directly awarded to the early design planning and site support assistance from the BPA Engineering team.